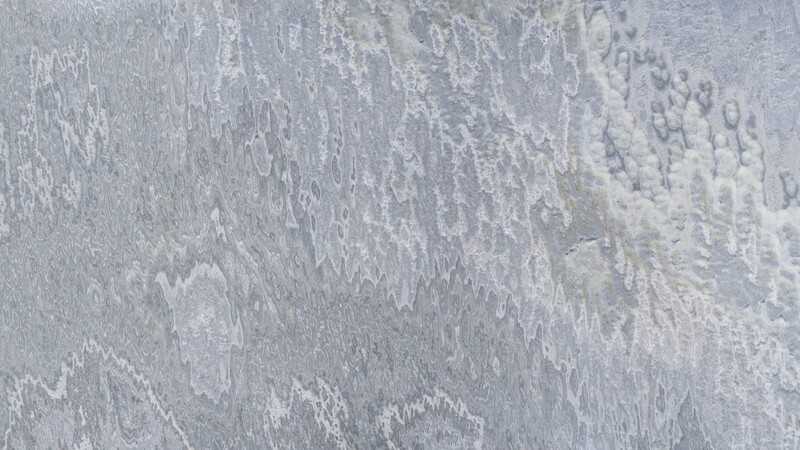 Onice Smoke is a dark gray natural stone with rich veins and deep waves. Onyx is ideal for master bathroom vanities, hot tub surrounds, fireplace surrounds and as a standalone piece of art. It can be backlit for a breathe-taking visual effect.